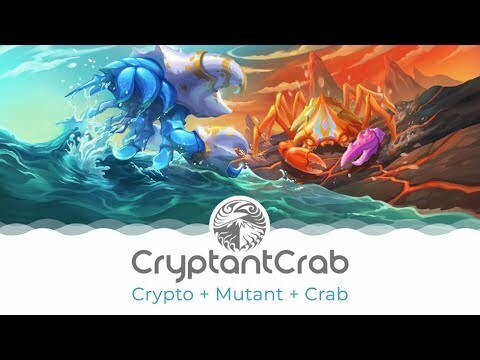 CryptantCrab is a Crypto game developed by award winning game developer Appxplore (iCandy) that goes beyond just a collection game. 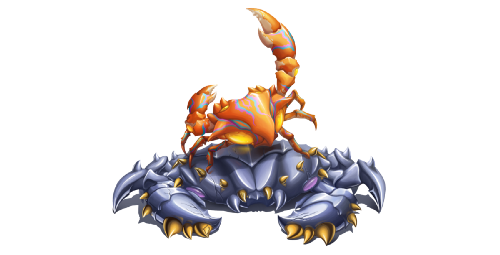 As a spinoff from the highly successful Crab War, it takes a giant leap towards the future of Crypto gaming! The concept of this crypto sport is inspired by the popular traditional ‘Betta Fish Fight’, a hobby that originates from Southeast Asia and is even recognized by the King of Thailand. 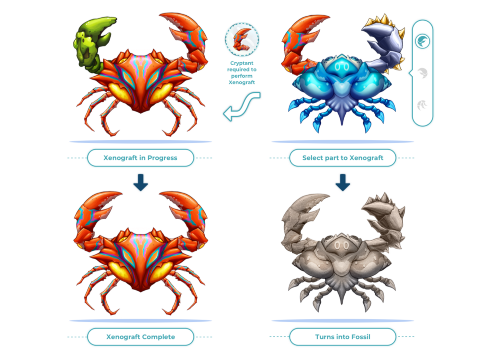 Just as each fighting fish has their own unique combination of colours, patterns and fins, CryptantCrabs have their own unique markings, parts and elements that reimagine the concept of the fighting fish. 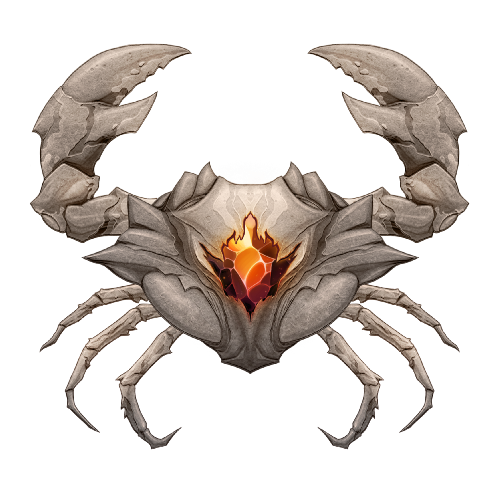 Train, mutate or challenge the multitude of Crabs and watch as you gain the appreciation of other CryptantCrab Challengers from across the world. 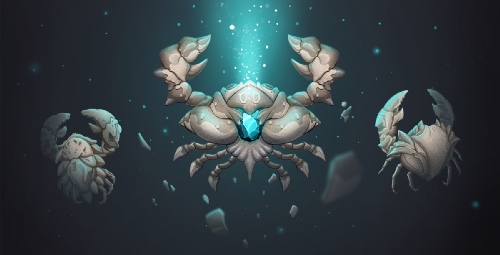 Your one-of-a-kind CryptantCrab will have a chance to go down in history as a sought-after legend that turns your time spent on it into an investment of irreplaceable value. Fossils and Relics will add a transformative aspect to battle. 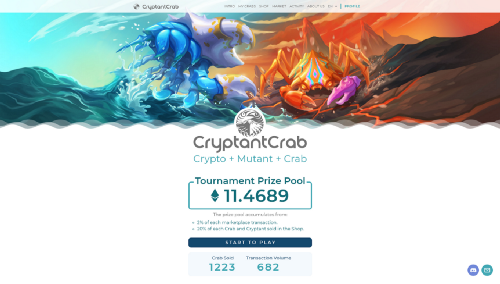 CryptantCrab Pre-Sale is Now Live!